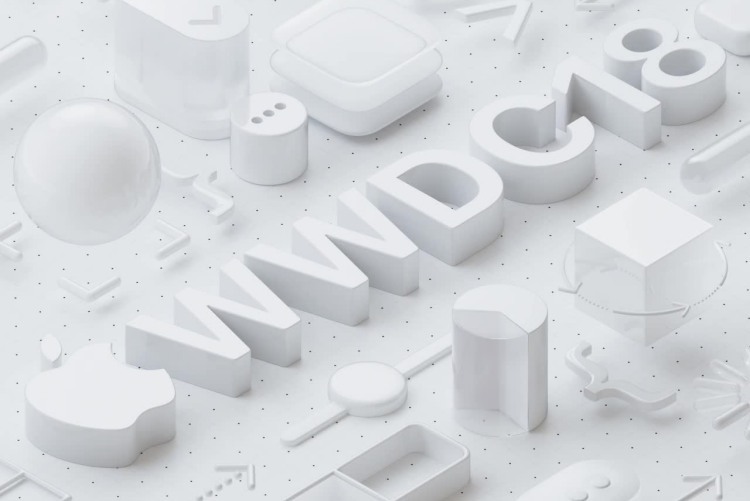 Apple has today announced that its annual developer extravaganza, the Worldwide Developers Conference (WWDC) 2018 has been scheduled for June 4th to June 8th. 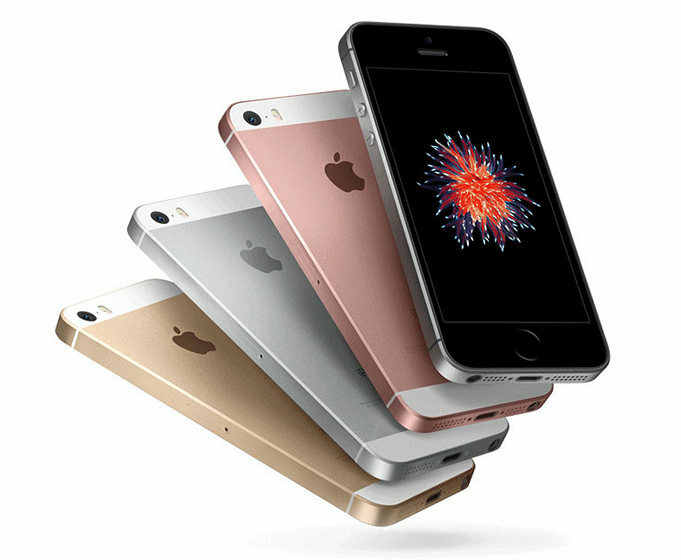 The Cupertino giant is once again returning to the McEnery Convention Center in San José, California for this edition of the conference. The ticket registrations have already opened and developers can apply for the tickets until March 22 (Thursday), 10:00 a.m PST on WWDC’s official website. The attendees, just like each year, will be picked through a lottery system and the tickets will be issued to the participants on March 23rd itself. The tickets have been priced at $1,599 and you’ll only be able to pay once you’ve been selected to attend the conference. In addition to the developers, Apple also invites up to 350 students and members of STEM organizations to attend its WWDC conference this year around. Those selected will receive a WWDC 2018 ticket, lodging, and one year of membership in the Apple Developer Program free of charge. The registrations for the same open on March 26. We all know that iOS 11 has been called as one of the most unpolished updates, which will be fixed in the iOS 12 update announcement at WWDC in June. In addition, tvOS, watchOS and macOS are also likely to receive upgrades, but we’re keeping an eye out for the most important rumors of all — universal apps for the iPhone, iPad, and Macs that may be in the works.